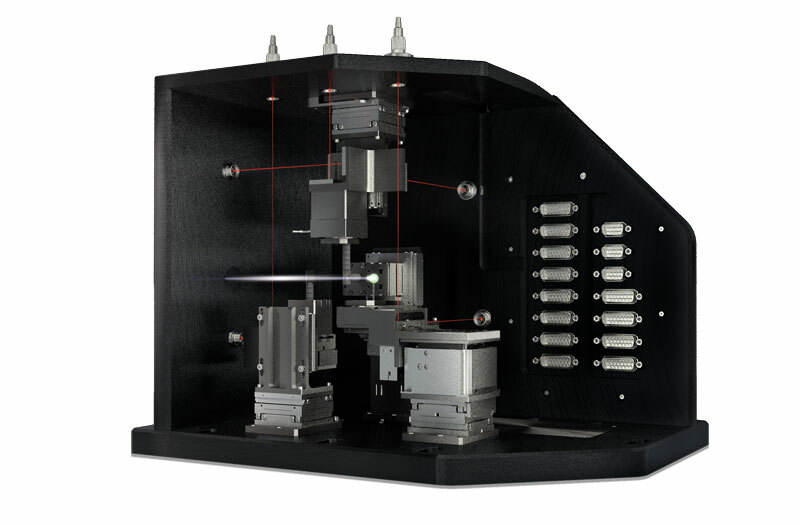 Machines requiring precise positioning at several axes for linear, rotational, and tip/tilt motions are increasingly common in fields such as microscopy and in the photonics industry. They serve to increase spatial resolution by positioning critical components in state of the art optical and electron microscopes. Additionally, they improve yield through automation of the assembly process during the fabrication of photonic integrated circuits. 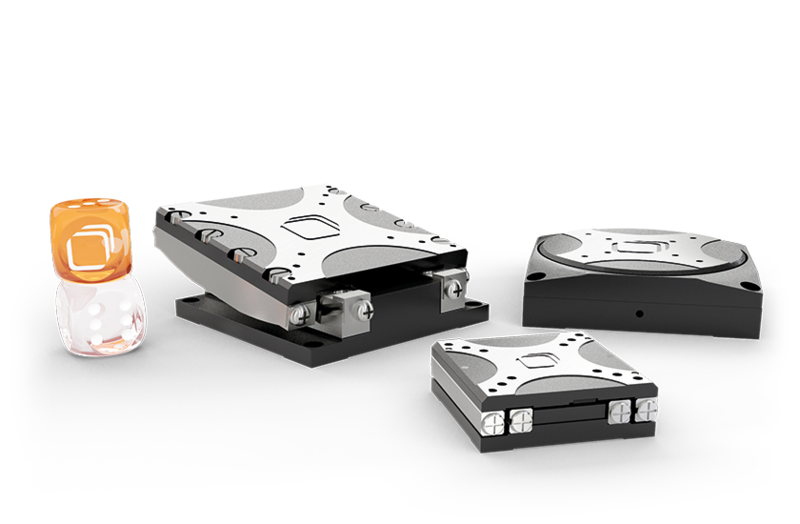 attocube’s nanopositioners are very well suited to provide nanoprecise positioning in these fields because in addition to being accurate to the nanometer, they are compatible with the extremes of vacuum found in this area. They are also compact and robust to allow easy integration into complicated setups.